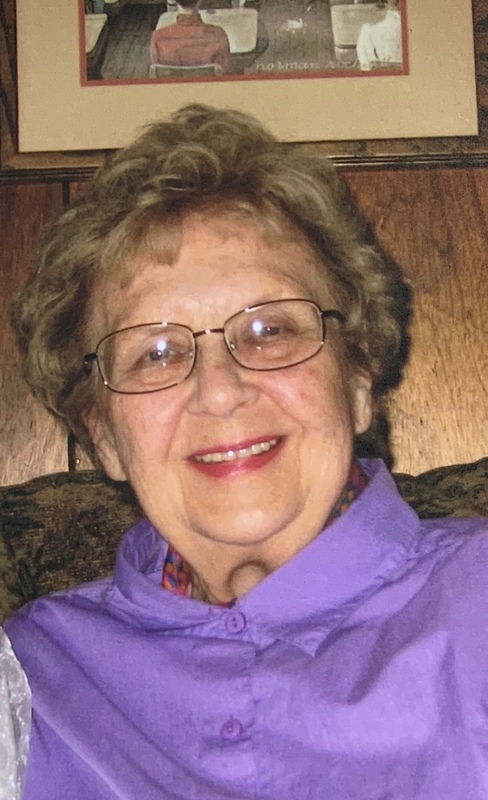 Florence V. (nee-Gajewski) Buzinky passed away on Saturday, March 23rd 2019 at St. Clares Hospital in Denville. She was 85. Born and raised in Passaic, she moved to Parsippany in 1964. Teaching from Seton Hall University in 1959. Mrs. Buzinky was an elementary school teacher for 34 years. She began teaching in Passaic then came to the Parsippany School District where she taught first grade at Rockaway Meadow School from 1966 when the school first opened until her retirement in 1992. She was a member of Saint Peter the Apostle R.C. Church in Parsippany as well as an avid reader, crafter and baker. She was pre-deceased by her husband, Edward who passed away on 12/16/2002 and her parents, Peter and Anna Gajewski. Florence was their only child. Survivors include her loving children: Christine Buzinky and her husband, Thomas Turrisi and Edward Buzinky and his wife, Debra Argenbright; her cherished grandchildren: Hannah and Ava Turrisi and Selena Buzinky. Relatives and friends are invited to attend her Liturgy of Christian Burial to be offered at 11:00a.m. on Thursday, March 28th 2019 at Saint Peter the Apostle R.C. Church. 179 Baldwin Road, Parsippany. Cremation: Private. Visiting hours are on Wednesday Evening from 5:00-8:00p.m. at Par-Troy Funeral Home. 95 Parsippany Road Parsippany (973) 887-3235 or visit www.partroyfuneralhome.com.